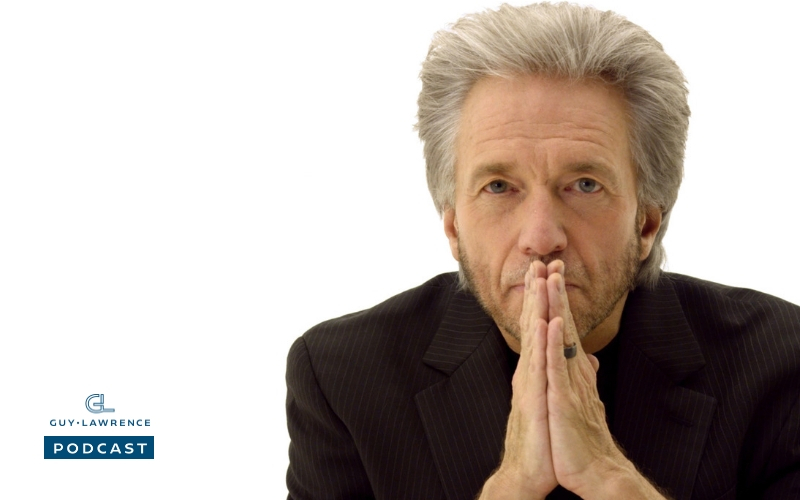 #45 My awesome guest this week is Gregg Braden, a five-time New York Times best-selling author and is internationally renowned as a pioneer in bridging science, spirituality and human potential! 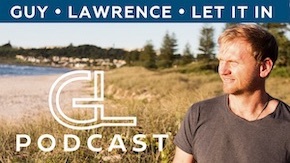 It was truly an honour to have Gregg on the podcast, and we cover so many topics as we tackle the deep thinking big picture science/spirituality, down to what that means to us day by day. There’s a reason why he is among the top 100 of “the world’s most spiritually influential living people”. Enjoy! About Gregg: From 1979 to 1990 Gregg worked for Fortune 500 companies as a problem solver during times of crisis. He continues problem-solving today as he weaves modern science, and the wisdom preserved in remote monasteries and forgotten texts into real world solutions.